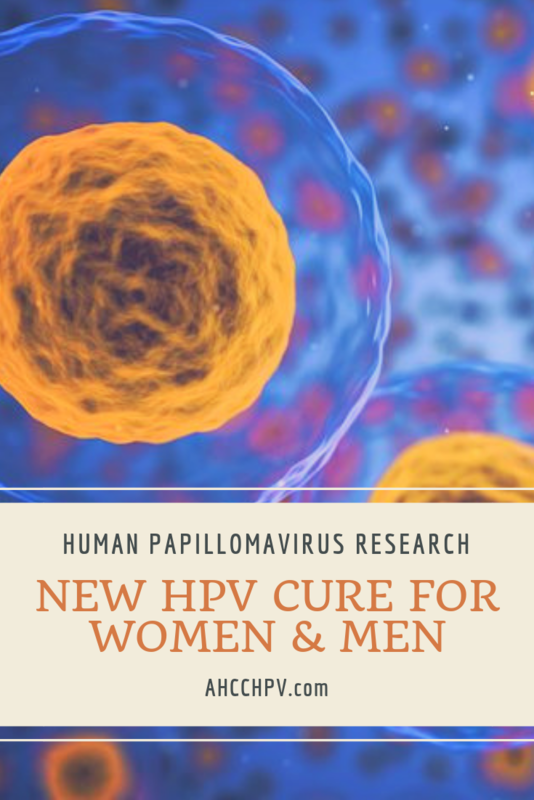 Since Dr. Harald zur Hausen discovered Human Papillomavirus in cervical cancer and warts in the 1970s, scientists have been hard at work looking for new drugs and treatments for HPV. With the U.S. CDC reported about 14 million people become newly infected with HPV each year, a medical breakthrough to win the battle against this virus cannot come sooner. So, can we expect any scientific triumph and new HPV cure on the way? Let’s see the research update and latest news. Is this the secret cure for HPV that mankind has been waiting for? According to U.S. National Library of Medicine, a clinical trial on the efficacy and safety of CRISPR in HPV treatment is estimated to complete in January 2019. Newscientist revealed this is the first-ever research that attempts to use the revolutionary CRISPR technology to edit human cells inside the body, whereby gel with the necessary DNA coding will be applied to the cervixes of 60 women. 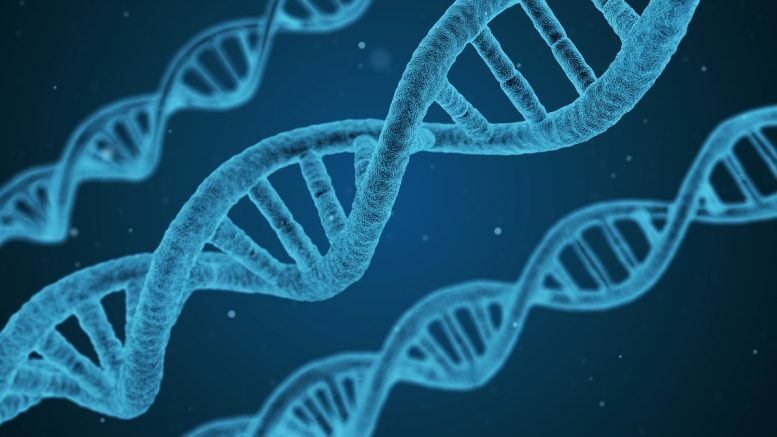 The aim of this CRISPR study, conducted in Sun Yat-Sen University of China, is to prevent cervical cancers by targeting and disabling a gene called PD-1 that cause tumor growth. This could be a whole new breakthrough that changes the way the world fights HPV. The University of Texas Health Science Center at Houston Medical School conducted a pre-clinical trial and found that 3 grams of Japanese mushroom extract AHCC daily can be beneficial to treat HPV. ClinicalTrials.gov shows the phase 2 of this study is estimated to complete in December of year 2019. The phase 1 of this clinical research involved 10 HPV positive women, who were treated with AHCC (Active Hexose Correlated Compound) orally once in a day for the course of six months. Later, 5 were tested negative for HPV test result, and 3 women were confirmed with HPV eradication. Indeed, there are growing testimonials that testify the efficacy of AHCC as natural HPV “cure” and complementary treatment, as supported by what the patients share here on their actual results. A number of human and preclinical studies have suggested that AHCC improves the number and action of dendritic cells, Natural Killer (NK) cells and cytokines, and enhances body’s ability to beat infections off and block tumor growth. AHCC is available as nutritional supplement that stimulates body immune system to fight HPV and cancerous tumors growth. In January 2018, Inovio Pharmaceuticals announced news that the company has entered license and collaboration agreement with their partner to develop and commercialize VGX-3100 in Greater China. While the availability/schedule of VGX-3100 to market is unknown at this stage, it is a non-surgical DNA-based immunotherapy developed to treat high-grade cervical dysplasia and cervical HSIL (high-grade squamous intraepithelial lesions) caused by HPV. The phase 2b trial of VGX-3100 in 167 adult women with HPV-16 and HPV-18 cervical HSIL (CIN2/3) shows positive results in clearing HPV infection with no serious adverse events reported, except for injection site pain. 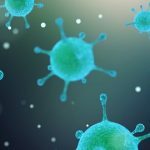 With the cases of head cancer and neck cancer caused by Human Papillomavirus is in increasing trend, Mount Sinai looks into development of new surgical techniques for future breakthrough. The new robotic technology targets to go places in patients with throat / head tumors, that human hands with existing HPV surgical procedures do not necessarily fit and often have difficulty to reach. “Our analysis shows that in this new era of HPV-positive tonsil cancer, we need to find new ways to assess disease prognosis,” said Andrew Sikora, MD, Assistant Professor, Otolaryngology. Clinical trials are on-going, with the study is expected to complete in March 2019. Pembrolizumab (Keytruda), belongs to drug family called “immune checkpoint inhibitor”, is FDA-approved for treatment of head and neck cancer. 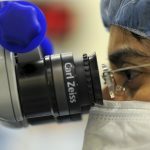 With clinical studies show patients with tumors that are HPV positive normally have better outcome after chemotherapy than those with HPV negative tumors, there are preliminary evidences published in the Therapeutic Advances in Medical Oncology journal that shows Pembrolizumab can help advanced cervical cancer treatment. A clinical research on the combination of Merck’s Pembrolizumab and GX-188E vaccination in patients with HPV 16 and/or 18+ cervical cancer is scheduled to start in April 2018, with estimated primary completion date of June 2020. Ranpirnase, an enzyme derived from the oocytes of Northern Leopard Frog, is found to posses antiviral efficacy against HPV genital warts. The phase 1 study of using Ranpirnase topically on genital warts showed promising outcome, with clinical healing was achieved by 83.3% of male participants. Basing on this preliminary research results, Tamir Biotechnology company website indicates the request for a pre-IND (Investigational New Drug) meeting with the US FDA was expected to be filed within year 2017. While its latest status is unknown, the development of Ranpirnase for topical genital warts treatment is one that we can keep watchful eye on — especially considering it is also reported that Ranpirnase has received Orphan Drug status from the US FDA for Ebola virus infections. Researchers in University of Tartu, Estonia have developed genetic engineering techniques that can help identify potential drugs and drug targets for HPV treatment. According to a PLOS Pathogens study, this new method that takes the full HPV genome into account can help health professionals to easily monitor the viral growth and life cycle of this virus in human tissue cells. The new system can quickly screen many different chemical compounds in high-risk / low-risk HPV, recognize specific compounds that inhibit the growth of some HPV strains, and help identify potential drug targets for development of new HPV drugs. Despite the benefits of HPV vaccines, its vaccination rate is still below the recommended levels in some countries/areas. Renewed effort to promote HPV vaccination are on-going in this digital era, such as a trial of using social marketing campaign and text messaging reminder system to raise awareness among the Mexican American community is expected to complete in 2019, while University of New Mexico and Indiana University are expected to complete their study on using web app technology to improve HPV vaccine uptake by year 2020. The update of HPV vaccines and 9vHPV vaccine safety data was also included in the CDC February 2018 ACIP (Advisory Committee on Immunization Practices) meeting as shown in video below. Like this post? Leave your comments below and share it out, would you? 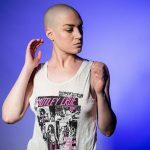 5 Comments on "Looking for New HPV Cure on the way? Research 2018 News update revealed Breakthrough"
Why do none of these drugs ever make it to the population? Never the less, I appreciate the list and really hope something good comes out of at least one of them in the near future! Hi, this list covers some latest clinical studies and research update, in which most of these are still not available in the market yet except for item #2 AHCC. Yes, hopefully more treatment options are available soon in the near future! Please develope a test that can detect hpv virus in the mouth and throat. Please develope something that can shut down or disable hpv virus in the mouth or throat or the cervix. An accurate detection method should be developed to detect the hpv virus in the mouth and throat. Also develope something that will cancell or shut down hpv virus!